Many couples wish to make their marriage vows in church before God and to ask for God’s blessing on their marriage, and we are always delighted to help them do this. 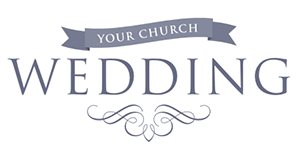 Anyone who lives in the Parish or has a significant connection with St. Clement’s can choose to have their wedding in this church. It is also often possible for people who do not live in the parish, or who have been married before, to get married in this church. Please contact the clergy for more information. The Parish Office is open from 6pm – 6.30pm every Tuesday evening in the Vestry of the Parish Church. No appointment is needed. 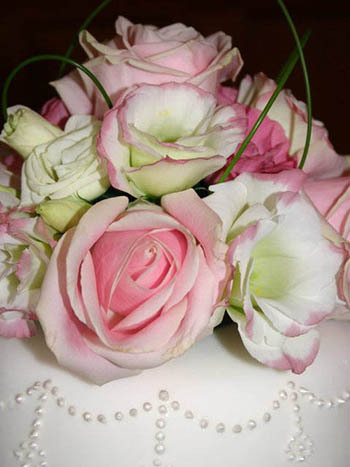 We will be pleased to discuss your wedding with you and arrange dates and times. If you are unable to attend the Parish Office on a Tuesday please contact one of the clergy or Norma Mellor.